Two vacationists have been photographing themselves in front of a large termite nest in Western Australia in 2003. Their names are Jenny and Tim. Jenny has published the photo on her website. 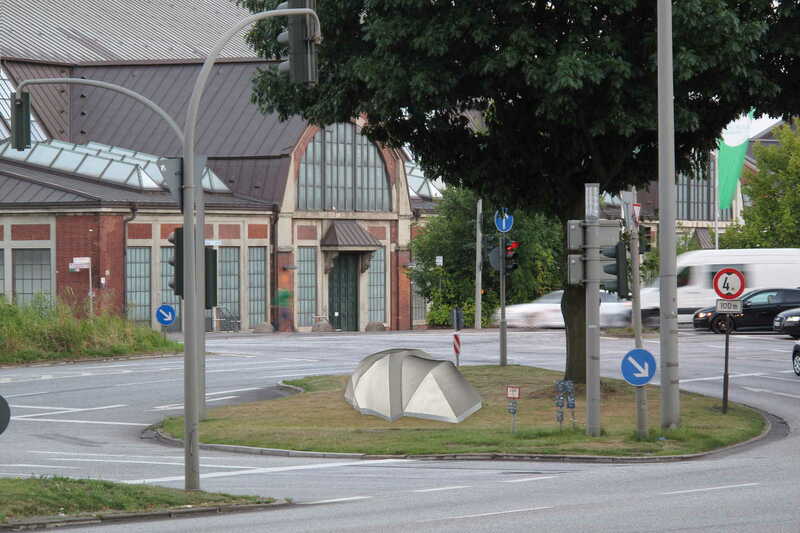 In 2006, a contest had been issued by Hamburg’s cultural administration for an invited group of artists. 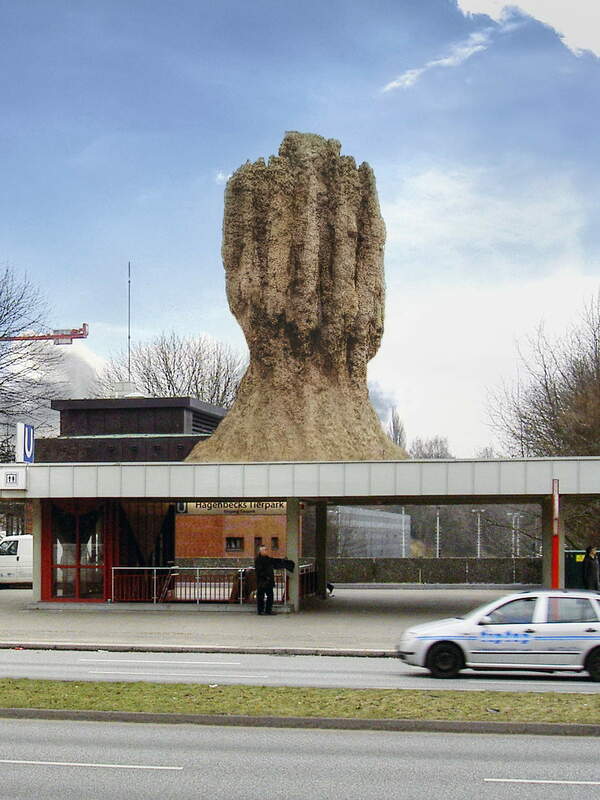 The goal was finding an artistic project for the subway station of the Hamburg zoo ”Hagenbeck”. A jury of sixteen experts had elected “Jenny und Tim” for the first prize. 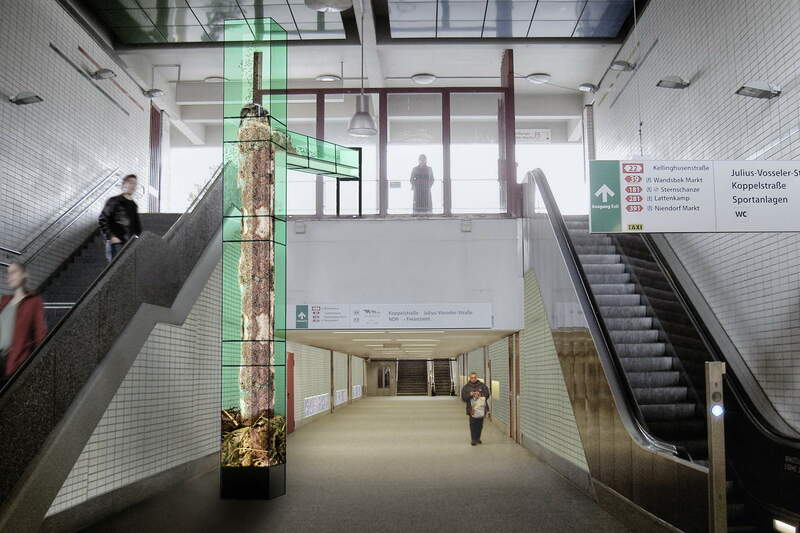 1) In the entrance hall of the subway station, there is a formicarium, a seven-meter tall hollow glass column. The formicarium forms the habitat of a living ant population. 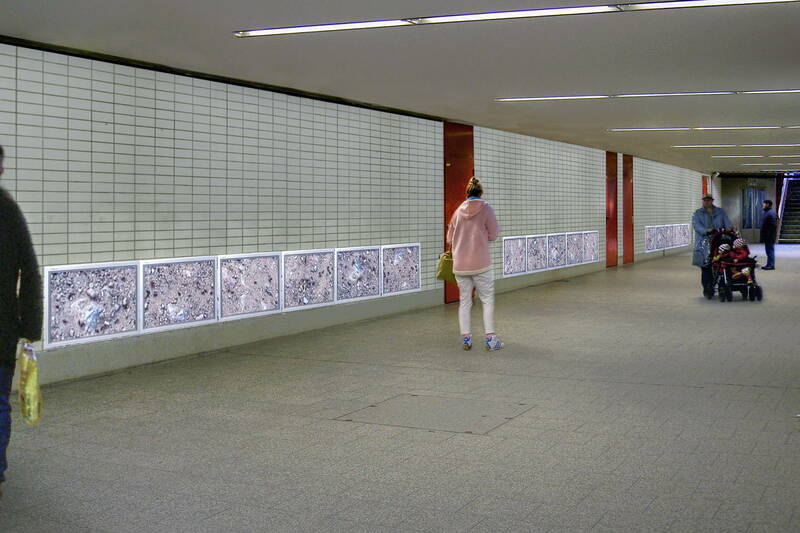 2) In the pedestrian underpass, sixteen video monitors are showing a column of ants extending over the screens. On the opposite wall, an amber-colored mirror reflects the ants and the pedestrians. 3) On the roof of the northern exit stands a slightly magnified naturalistic sculpture of an actual termite nest, which is 7.5 meters high. The Formicarium is a glass housing for an ant population that lives inside of it, equipped with a wooden tree. The glass branches connect to the different floor levels. 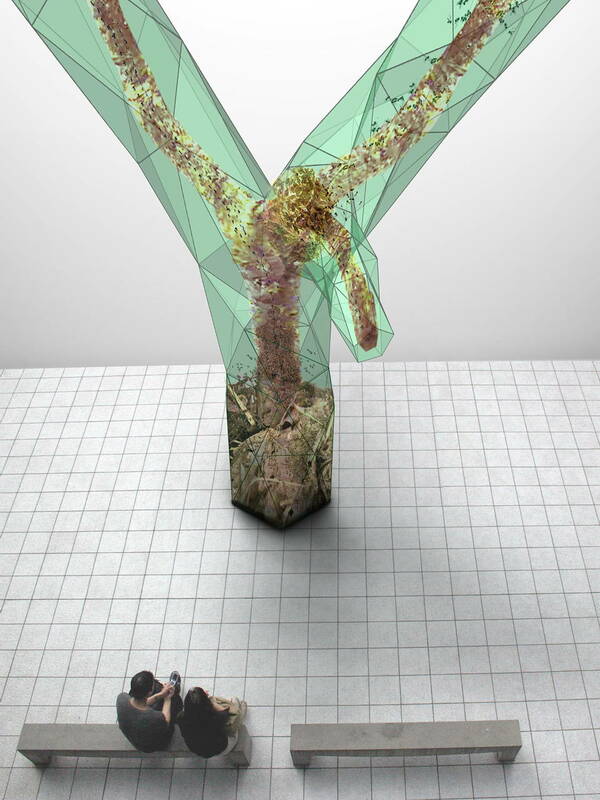 Inside of the glass structure stands a tree on which an ant species has built their nest. Streams of ants move all over the tree to gather food and transport it to the nest. The 7 mm long ants species belongs to the class of "Weaving ants“ and lives in a state-like social community. 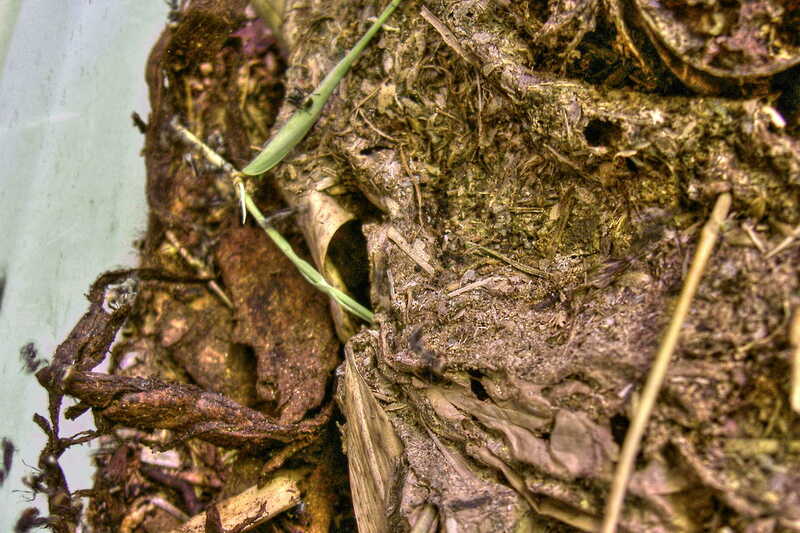 These ants build their nests around trees and branches in the form of a finely woven structure. The installation in the park of the Federal Social Court consists of five white picnic benches of different scale. 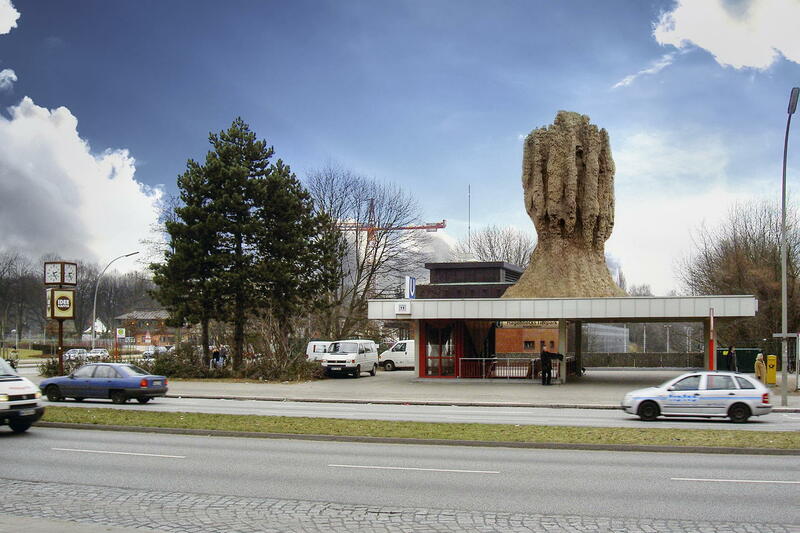 Smaller benches stand closer to the street Wilhelmshöher Allee and “grow” supernaturally towards the building. The Federal Social Court was opened in 1954 and is located in a neoclassical building from 1938, which was initially used for military purpose. In 2007, conversions to the building began. 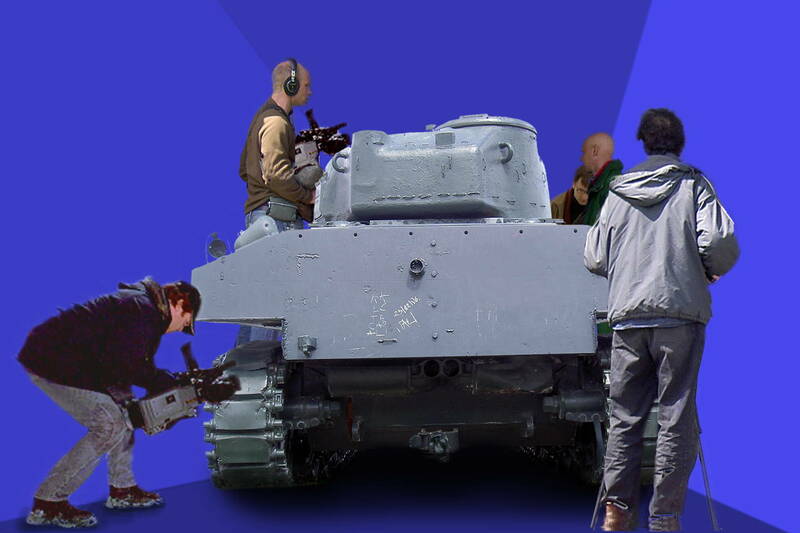 People are transported inside a large truck that contains an actual WWII tank. 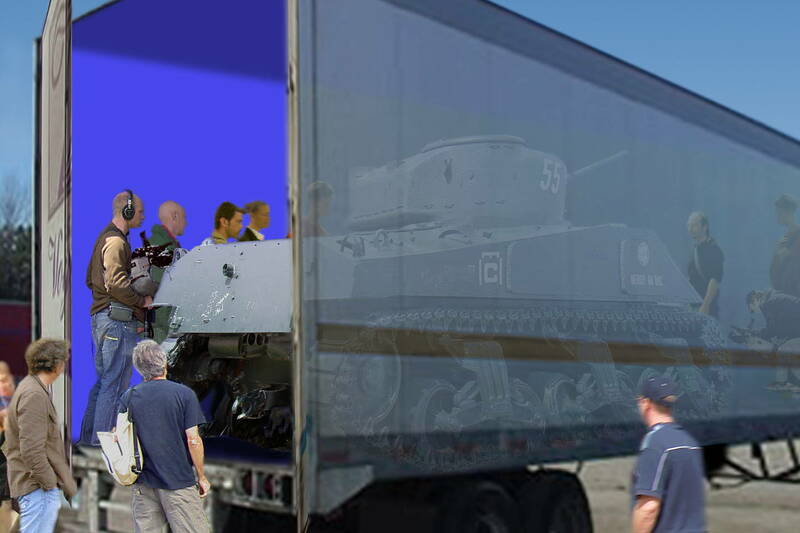 The inside walls of the truck are painted in the “Blue-Box” color used often in Hollywood film studios. The situation inside is being filmed by two camera-operators during the trip. 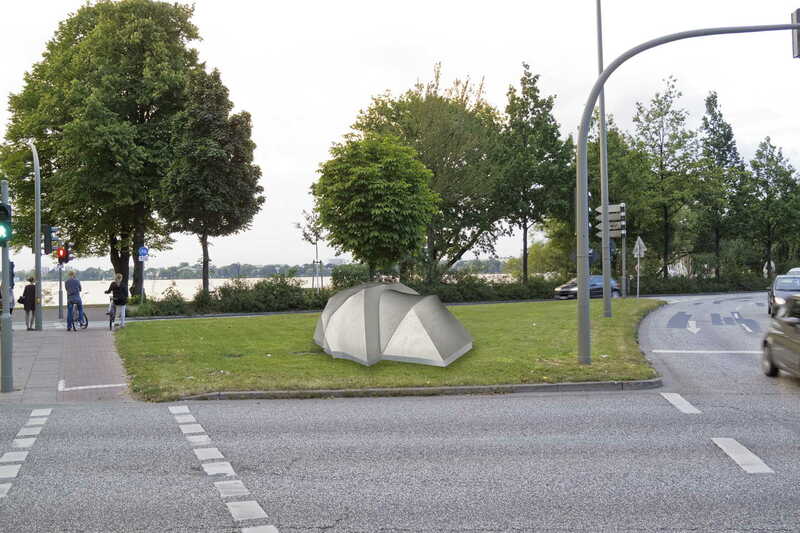 On a traffic island opposite the Wilhelmsburg suburban railway station, a stage is built on a light, sandy ground. The outer dimensions are approx. 5m x 5m. The stage is reminiscent of western town scenery, and also references to artificial ruins of 18th century parks. 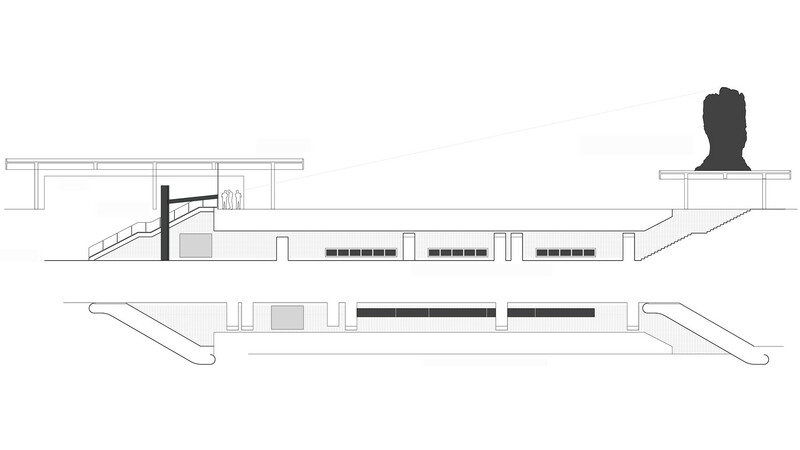 At the same time, the construction alludes to a semi-finished building-site or cave dwelling. Inside, an apartment is partly reconstructed with a wall been broken through violently. This design refers to the film Themroc (1973, Claude Faraldo). Inside and outside of the construction there are three functional barbecue points. A wall of the stage is laid out as a screen. 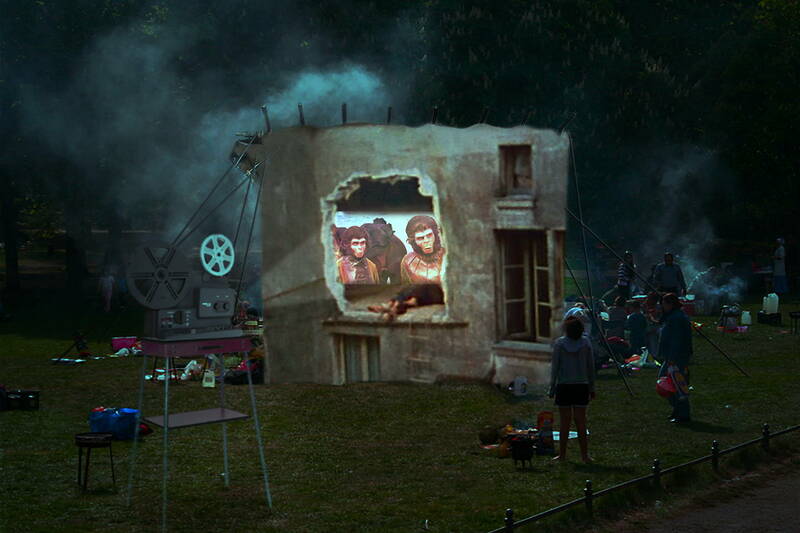 People can barbecue at any time while movies are being projected. A selection of films will be screened at regular, announced intervals, which present utopian images of human coexistence. Examples: Planet of the Apes (1968, Franklin J. Schaffner), Time of the Wolf (2003, Michael Haneke), Safe (1995, Todd Haynes), Le dernier combat (1983, Luc Besson), Wolfen (1981, Michael Wadleigh), Westworld (1973, Michael Crichton). The films blend with the setting together with the visitors. They create a scenery that can be observed from a nearby platform, with a filmic bird’s eye view. 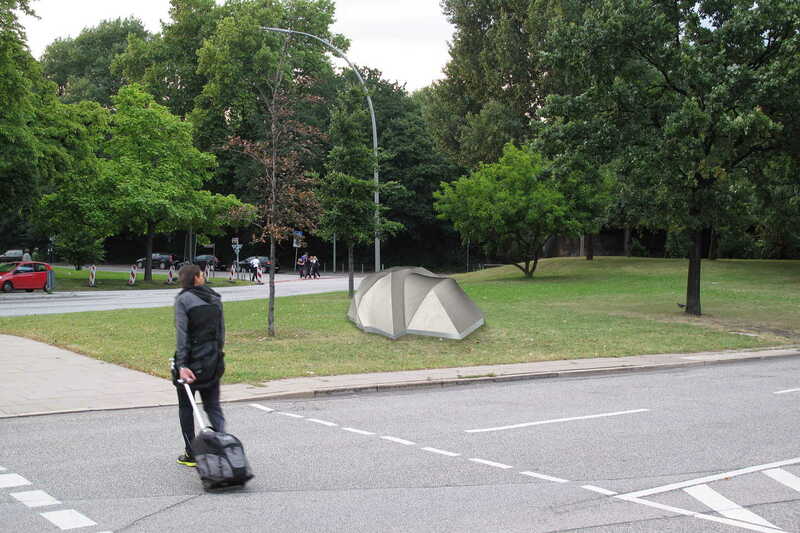 Three tents made of concrete, are positioned throughout different locations in Hamburg. 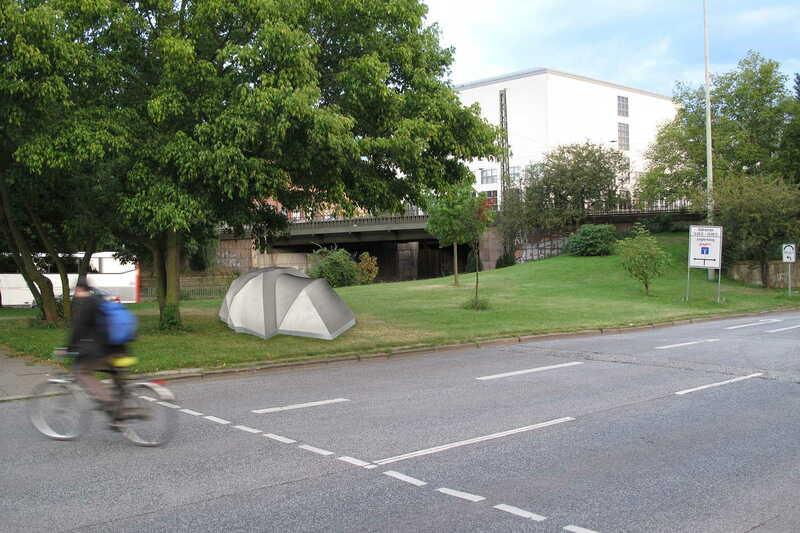 Locations: Traffic islands in the city center, as well as the Gerhart-Hauptmann-Platz. 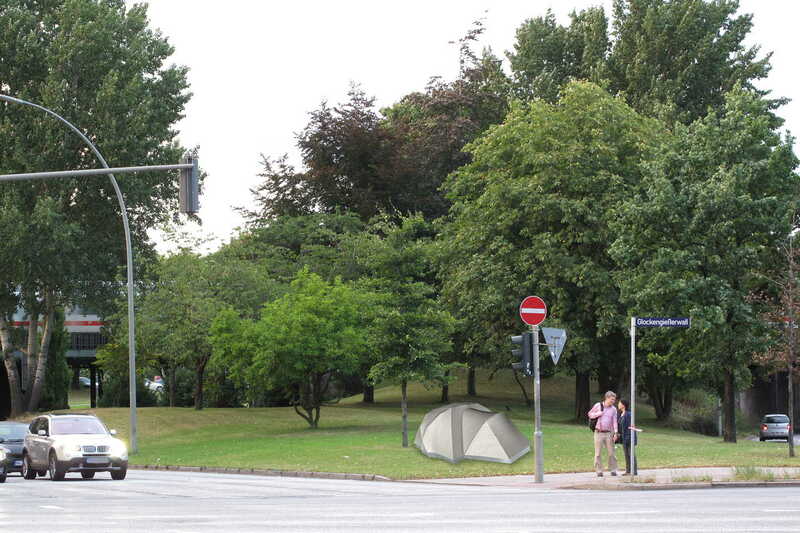 The tents are not accessible. 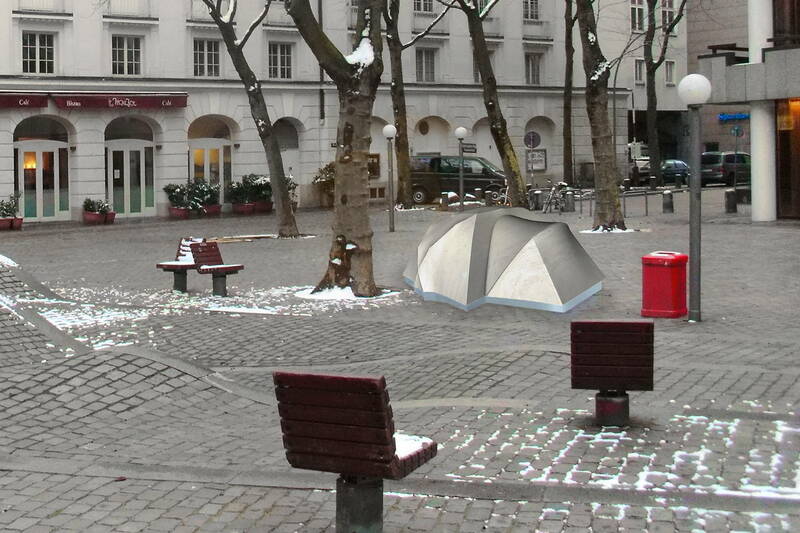 On Gerhart-Hauptmann-Platz the “Occupy-Camp” stood for several months opposite a “Bad Debt Bank”. 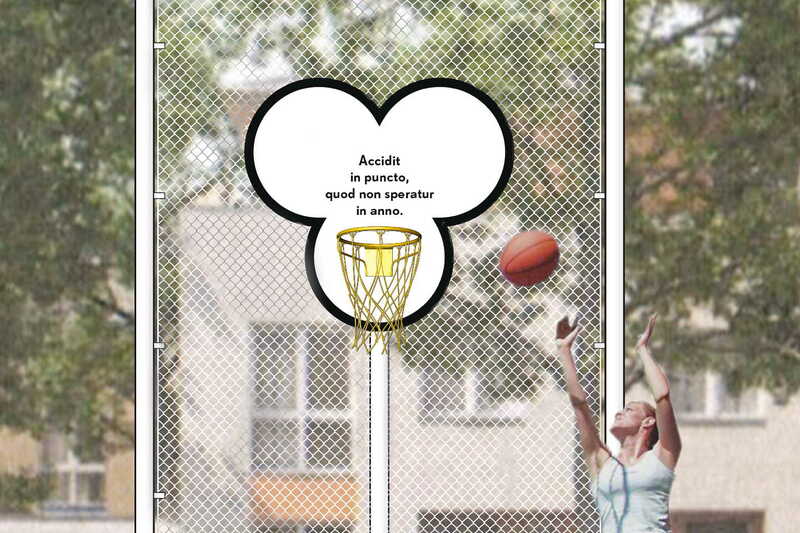 Basketball hoop “single-pole construction”, 500 x 205 cm. White tubular pole, back-board, 145 x 137 cm, aluminum, trefoil contour and aphorism, silkscreen print, black-on-white primer, gold-colored basketball basket, ring and chains made of aluminum, gold-color, anodized. 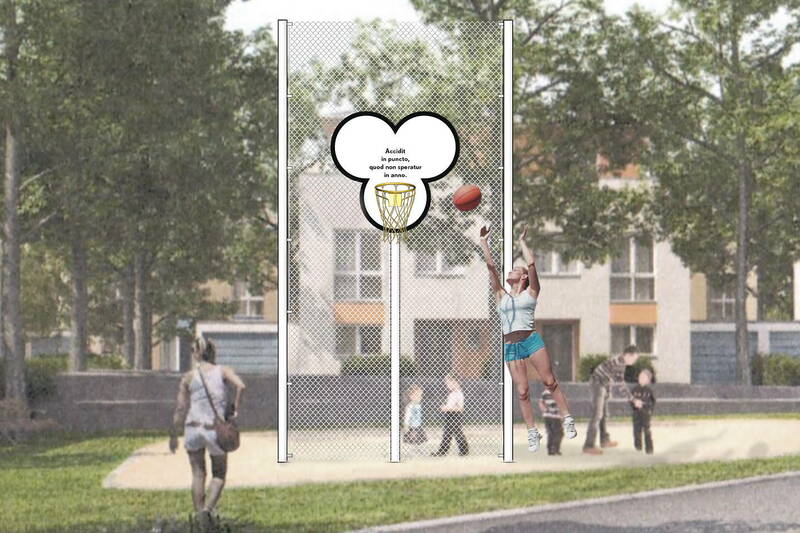 The installation is usable for basketball. 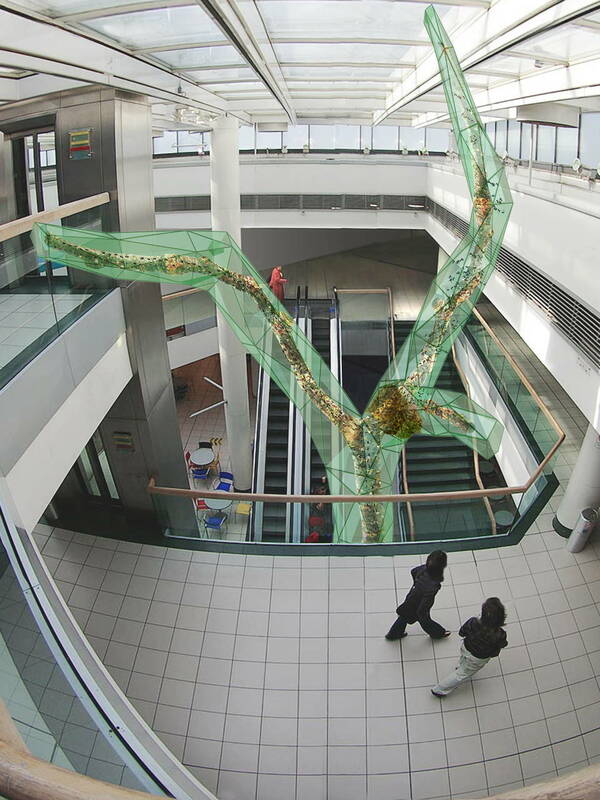 A rectangular, flat, 5 m high x 2.9 m wide installation stands on a previously undefined open space. Three essential parts are connected with each other: Two tubular posts clamp a wire mesh fence. A white plate in the form of a stylized cloverleaf is mounted in the middle of the wire – a so-called trefoil. The original-sized basketball hoop is made of gold-colored metal and stands out clearly from the white background. Above the basket, amidst the cloverleaf, a Latin aphorism is written in clear letters, which translates as: “It happens in a moment, what you have not hoped for in a year”. Heusenstamm is named after the influential archbishop who is connected to the city’s history during the Thirty Years’ War.